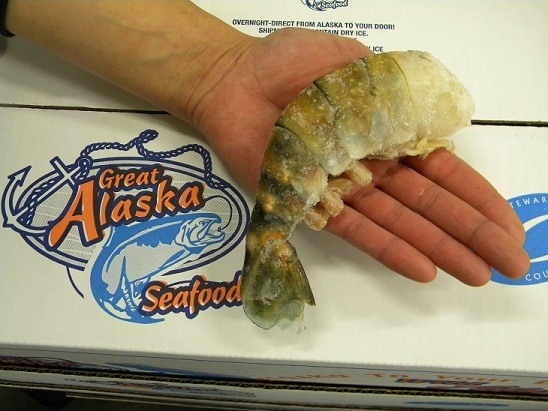 Do you love really BIG prawns? You will be impressed by the size, firmness and flavor. Come Shell-on and Vein-Removed. Packed in #1 lb. bags. 4 - 6 prawns per pound. Packed in 1 lb. bags. Order 10lbs and Save Over $100!